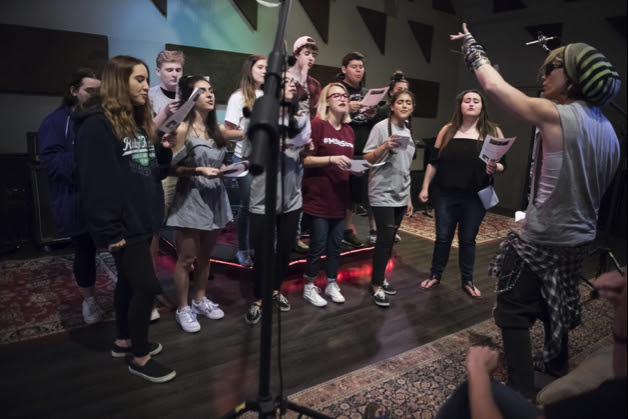 Emma Gonzalez, David Hogg and fellow Stoneman Douglas shooting survivors lend their voices to new campaign, “Raise Some Hell” an empowering benefit song and video project released on Sony Music Imprint, Misfit Mindz Entertainment. Their mission is to mobilize young voters to raise their voices in the upcoming midterm elections. 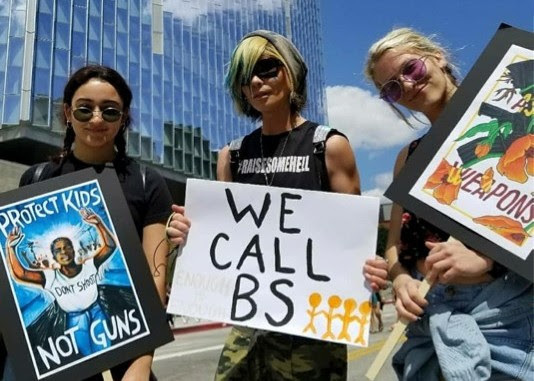 Emma Gonzalez, school shooting survivor advocating for sensible gun laws in America, mobilized the country with her moving words heard around the world when she famously repeated the phrase” We call BS” during a televised speech after the attack in Parkland, Florida last February. Together with survivors across the country, a movement has been built encompassed of young people fighting, in a very literal sense, for their lives. 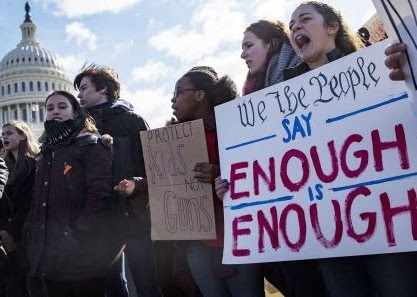 The #MarchForOurLives demonstrated the formidable influence young people can exert upon the political process. Building on that momentum, the #RaiseSomeHell project, spearheaded by international recording artist Ian Erix, comes at a crucial time as we approach midterm elections. “Now their time is up, cause we’ve had enough. This generation won’t stand for political nonsense and social injustice any longer,” says Erix in the powerful song and accompanying video that serves as a rallying cry to the youth of America, imploring them to rise up and let their voices be heard. The video features many young kids and students who stand up against the NRA and demand sensible gun law reforms. It also champions people from all walks of life, from immigrants to people of color to the LGBTQ community, many of whom also feel marginalized and persecuted in the current political climate. The #RaiseSomeHell video can now be seen on YouTube and Facebook and the song is streamable and downloadable across all major digital music platforms. The benefit record, written by Ian Erix features background chants and soundbites from actual survivors of the Stoneman Douglas High School attack. 100% of all profits from this project have been pledged to support victims of gun violence and nonprofits that support social justice movements for change, such as the student formed March For Our Lives organization and The HUGG Coalition, a nonprofit recently founded by Erix to fight injustice, spread positivity and empower youth. #RaiseSomeHell is an empowering, uplifting anthem that hopes to reach young people across the country, reminding them they can make a difference in the policies we put in place and the leaders we choose to represent the people’s interests.